Furman will work with Gallup over the next five years to collect data and analyze outcomes as the university seeks to provide all of its students with a highly individualized learning experience. Furman University will partner with global analytics firm Gallup to study more deeply the impact of the university’s undergraduate experience and measure the effectiveness of its signature approach to education, The Furman Advantage, thanks to a $2.5 million grant from The Duke Endowment. Furman President Elizabeth Davis announced today that Furman will work with Gallup over the next five years to collect data and analyze outcomes as the university seeks to provide all of its nearly 2,800 students with a distinctive and highly individualized learning experience that prepares them for lives of purpose, successful careers and community benefit. The Furman Advantage, which was announced in October 2016, guides students through a personalized, four-year pathway that combines learning with immersive experiences outside the classroom and provides students with more intentional mentoring, advising and self-reflection. 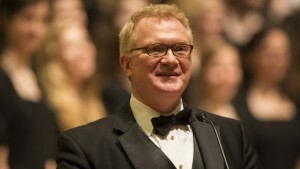 The research component of the program will begin in the student’s freshman year and continue past graduation. The Furman Advantage, which was announced in October 2016, guides students through a personalized, four-year pathway that combines learning with immersive experiences outside the classroom and provides students with more intentional mentoring, advising and self-reflection. 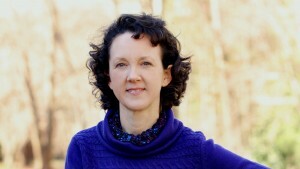 In addition to being able to assess the effectiveness of individual programs at Furman and adjust programming to provide the most successful outcomes, Davis said the data and best practices resulting from the Furman/Gallup/The Duke Endowment study would be shared with the higher education community. It will also measure alumni outcomes and connect them to the experience students had through The Furman Advantage. 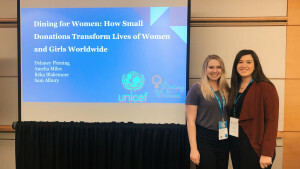 Davis expects the Furman study to have the same impact as the landmark study that Purdue University and Gallup produced in 2014, which identified the emotional support and deep learning experiences that are highly correlated with thriving in life and engagement at work. The lessons learned from studying the effectiveness of the elements of The Furman Advantage, as assessed internally and by Gallup, will help to inform all of higher education about how to achieve these outcomes for graduates. 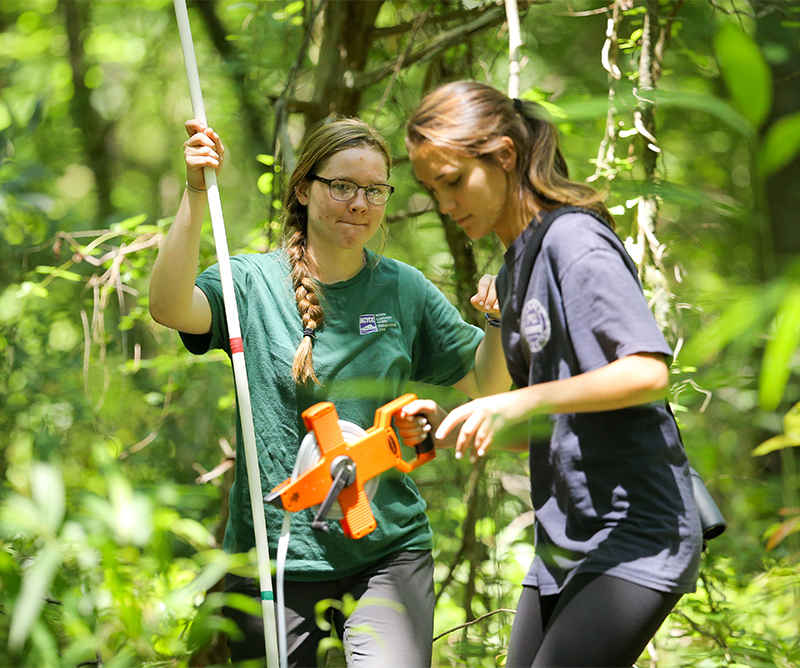 Whether it takes place in the classroom, in the lab, or in the great outdoors, undergraduate research is at the heart of The Furman Advantage. 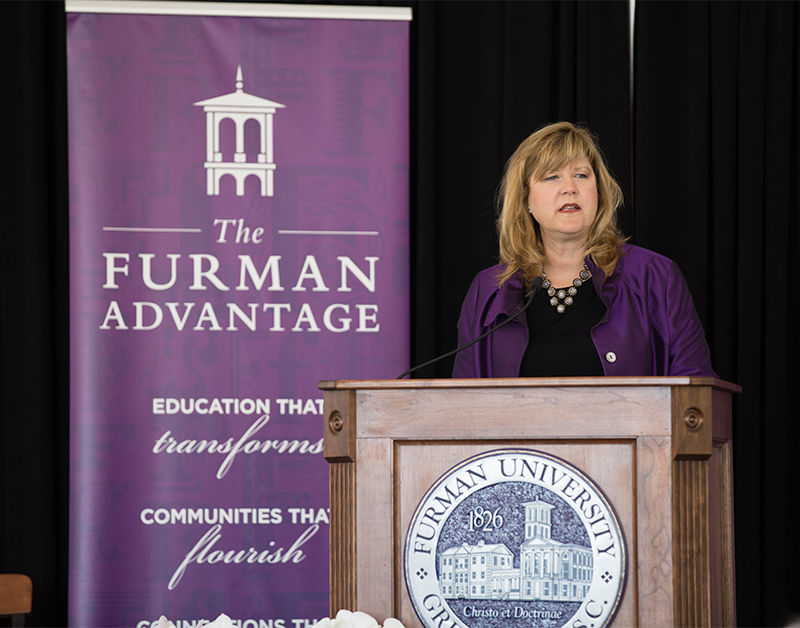 The Furman Advantage is made possible by the financial generosity of The Duke Endowment, which provided a total of $47 million to launch the program a year ago. 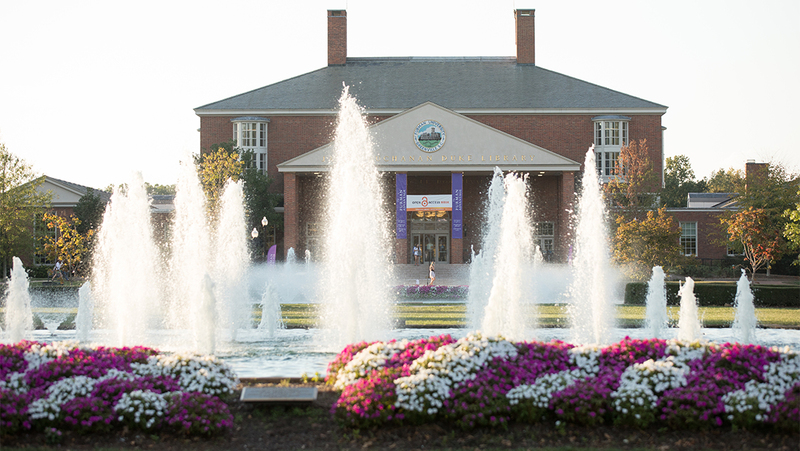 Furman is one of four higher education institutions in the Carolinas that receive financial assistance from The Duke Endowment, the others being Davidson College, Duke University and Johnson C. Smith University. 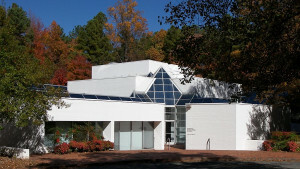 Furman University is a private, undergraduate liberal arts and sciences university of 2,800 students in Greenville, S.C. The university is noted for its rigorous academic program and strong faculty, and its 750-acre campus is widely recognized as one of the most beautiful in the nation. The university recently unveiled The Furman Advantage, a strategic plan that combines learning with immersive experiences outside the classroom, creating a personalized pathway that prepares students for lives of purpose, successful careers and community benefit. Based in Charlotte and established in 1924 by industrialist and philanthropist James B. Duke, The Duke Endowment is a private foundation that strengthens communities in North Carolina and South Carolina by nurturing children, promoting health, educating minds and enriching spirits. Since its founding, it has distributed more than $3.4 billion in grants. The Endowment shares a name with Duke University and Duke Energy, but all are separate organizations. Last updated October 19, 2017 .